Charmian Clift’s writing captivated readers across the country, and helped to transform Australian society. Her life inspired legends that continue to cast a spell, fifty years after her death. In this award-winning biography, Nadia Wheatley explores the complex relationship between the myth and reality of Charmian Clift’s life. She also creates a vivid picture of places and times in which her subject lived — whether it be small-town Australia in the 1930s, wartime Melbourne in the 1940s, London and Greece in the 1950s, or Australia during the turbulent decade of the 1960s. 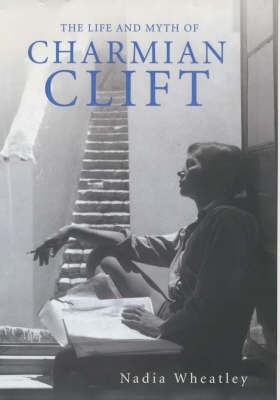 Meticulously researched, beautifully written and highly readable, The Life and Myth of Charmian Clift provides a portrait of an immensely talented woman, and the unique literary partnership she shared with George Johnston.